Video game art and costumes are surprisingly intricate (enough so that we can have an entire blog dedicated to them), meaning we often miss little details on our first or even fifth playthrough. “I Never Noticed” will point out some of these details for specific characters as we become aware of them. The very first “I Never Noticed” should actually go to Yuna from Final Fantasy X-2, whose rattail was only recognized after Erin pointed it out to us in one of our many “Who Wore It Best?” entries. However, since we’ve talked about her at length recently, Yuna gets a reprieve this week. 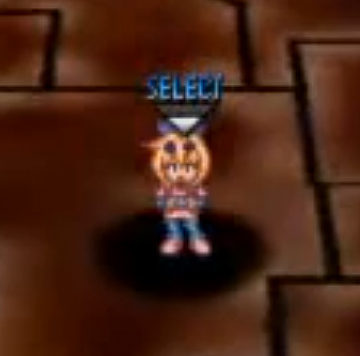 I started another playthrough of Star Ocean: The Second Story a few days ago, and upon plotting out my character picks (you can only recruit eight of the eleven characters and some are either/or options) noticed a few new things about Precis. First, she’s surprisingly short for no obvious reason. In the image above, you can see Precis (front row, left, brunette ponytail) is not only the shortest character, but she’s awkwardly smaller than everyone else. Although she’s the youngest girl, Leon–who is standing next to her–is four years younger at twelve, yet he stands a full head taller than her. 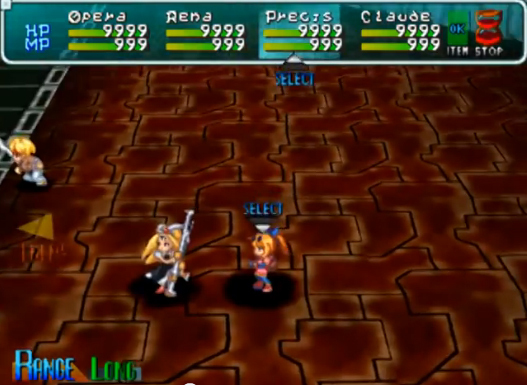 She’s smaller than everyone else in battle as well, although not to such a bizarrely noticeable degree (especially when her mechanical arms are out and adding to her height). More fashion-specific, I never noticed that Precis has two apparent wounds as part of her outfit: her right elbow features a band-aid cross while her left knee has a giant hole in the fabric of her tights. This is a fitting choice for the explosive, somewhat accident-prone inventor. She’s the only character with injuries incorporated into her outfit: even the perpetually unlucky Ashton is scrape-free (besides the two dragons fused to his back). She also has a wheel on the side of each boot. 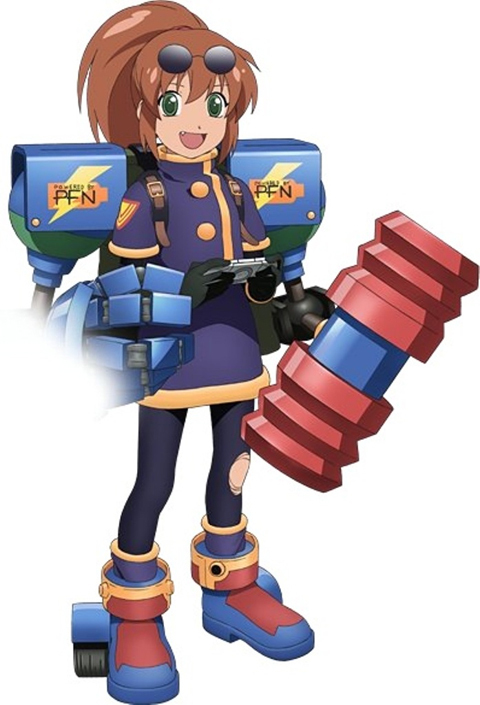 While this makes sense for her mechanically-inclined personality and tactics, these don’t seem to actually come into play in-game: she’s no faster than the other characters and still walks normally instead of wheeling around. 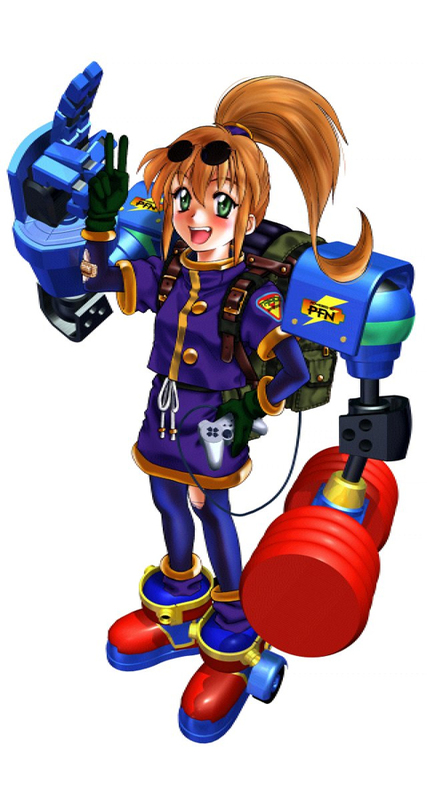 This makes the wheels more of a stylistic choice, as well as possibly the first documented use of Heelys, which were patented in 2000 (two years after Star Ocean: The Second Story was released). 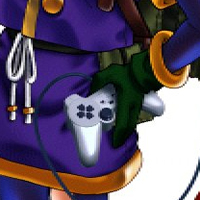 Precis’s final “I Never Noticed” item is the control for her in-game weapon, the mechanical hands. She’s using a PlayStation controller and, specifically, the DualShock version. If you look closely, you can tell she is actually holding a controller in battle as well. 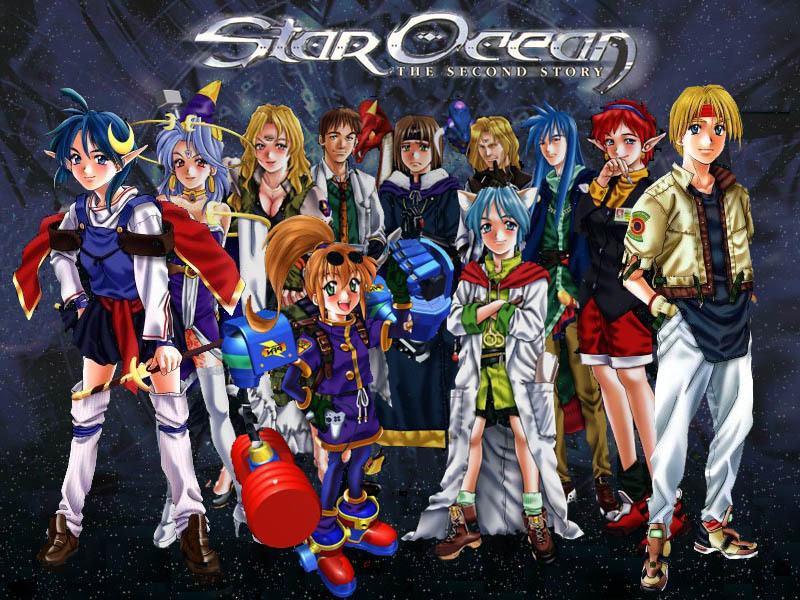 Cleverly, for the PSP remake of Star Ocean: The Second Story–titled Second Evolution—Precis is using a PSP as her controller instead of the DualShock.